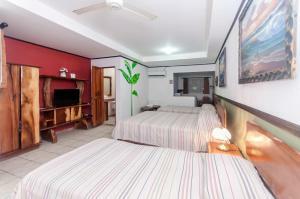 ﻿ Best Price on Hotel Los Ranchos in Jaco + Reviews! 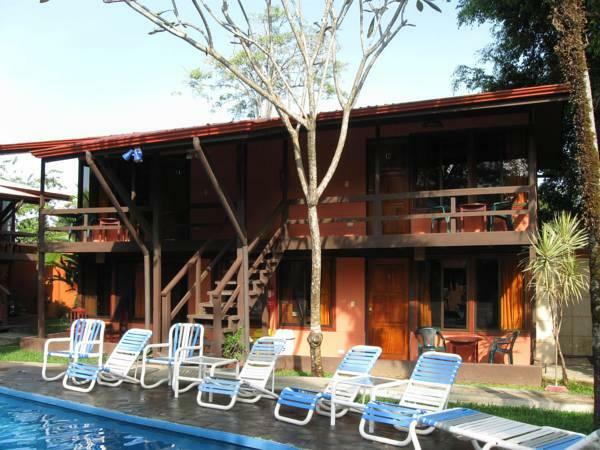 Just 131 feet from Jaco Beach, Hotel Los Ranchos features an outdoor swimming pool and is surrounded by beautiful rainforest. 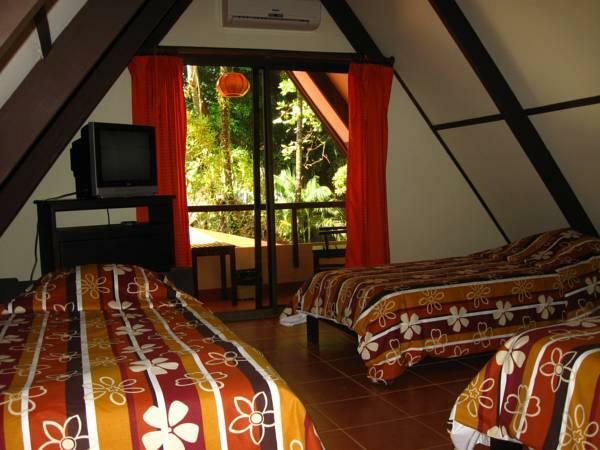 This family-run Costa Rican property offers rooms, apartments and bungalows. 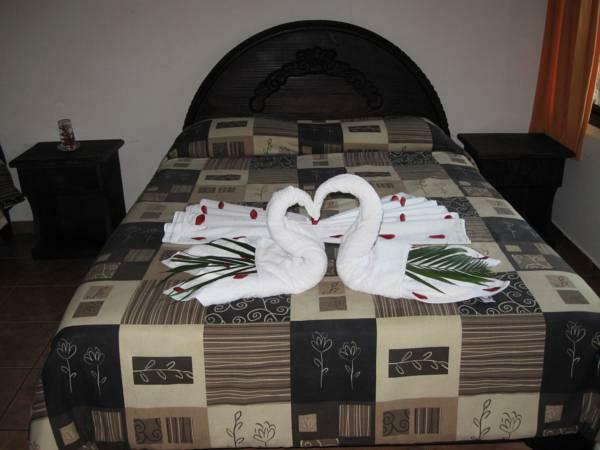 All accommodations at Hotel Los Ranchos has traditional décor with dark wooden furnishings. 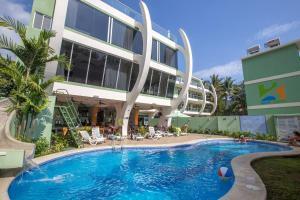 There is air conditioning, free Wi-Fi, cable TV and a private bathroom. Apartments and bungalows also feature a kitchen. Shops and restaurants can be found within 328 feet of Los Ranchos. 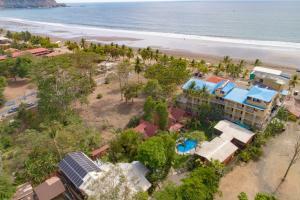 The property can arrange surf board rental and classes, as well as trips to Manuel Antonio Nature Reserve. 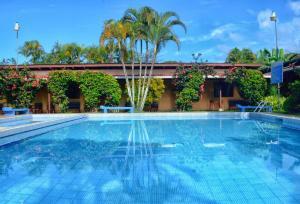 You can observe wildlife and exotic plants in the grounds surroudning the hotel. San José and Juan Santa María Airport can be reached in 90 minutes by car.